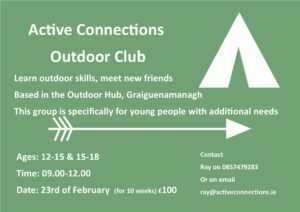 Active Connections Expedition - Trail Kilkenny | Get Outdoors! 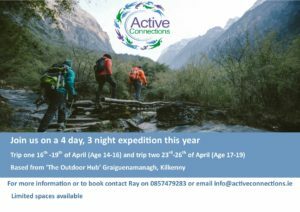 Join Active Connections on a 4 day 3 night expedition this April! Book Early. Limited space available.